! When is it a Good Idea to Gift Custom Coins? 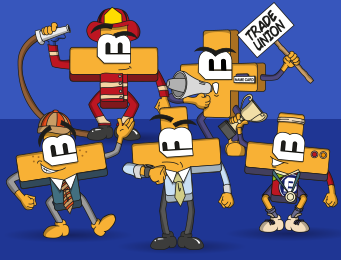 HOME > BLOG > When is it a Good Idea to Gift Custom Coins? When is it a Good Idea to Gift Custom Coins? 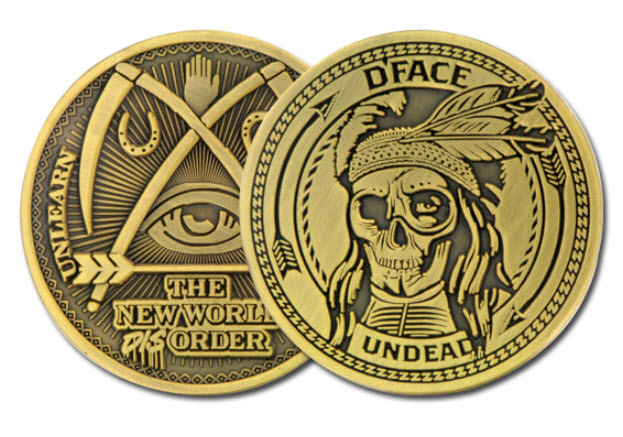 Custom coins and medallions have long been a welcomed way to say congratulations, show appreciation or display a sense of pride, but many people are often misled or unsure of the instances where it is appropriate to gift or award a bespoke coin. Coining can be as personalised as you like as so can be personalised to suit ANY occasion imaginable. 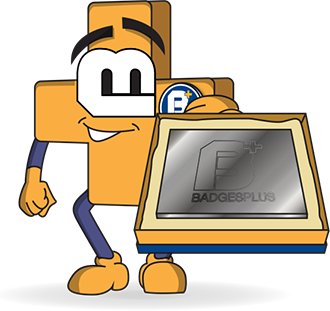 Badges Plus have been minting and designing bespoke medals and commemorative for countless years and for many celebrations. Traditionally, military challenge coins were awarded for military achievements or as symbol of membership to a military service or organisation and they would generally exhibit the service’s insignia or crest, the original articles are now commonly collector's pieces to service or ex-service men and women. In the present, military coins are still for membership and recognition purposes, but custom military medallions and coins are also crafted purely as a way of remembrance, appreciation and for charity fundraising to aid the Army, Air Force, Royal Navy, Marines, Coast Guard and many other military services. 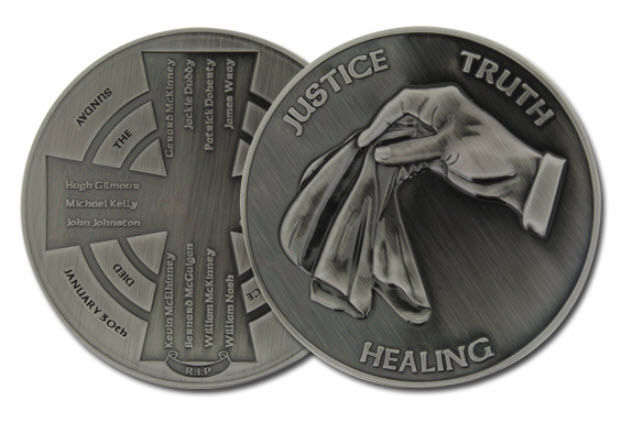 Anniversaries of any occasion are a fitting time to gift bespoke coins or medallions due to the timelessness of the coins and the high levels of personalisation you can include. Using die stamping or casting coining methods, Badge Plus can carve, etch or mark significant dates, names and images into a silver, bronze or gold coins and medallions to make them a truly unique and special anniversary gift… and in-keeping with the wedding theme, wedding favour medals are a stand-out thank you gift to your wedding guests. Sporting events is one of the most common instances where coins, trophies and medals are awarded to participants and winners of the event. 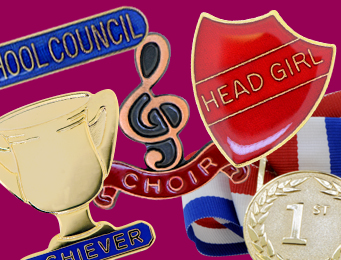 Sporting events at any levels, from school sports days and children's town teams to county games and national tournaments, like to award their winners and recognise their accomplishments and there isn't a more classic sporting award than a sports medallion. Bespoke medals can incorporate fine details such as the event name, date, the team emblem and the winner or competitor's name, and it presents them with a token to remember their sporting achievements many years down the line. Yes, trolley tokens. This is what we meant when we said there might be an unexpected appearance. 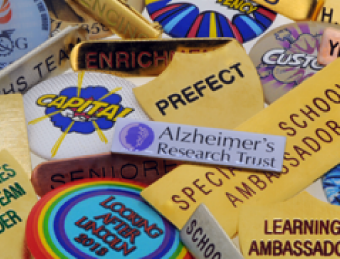 Trolley tokens are made using the same methods as custom coins, so by including emblems, company motto's, significant messages or anything you desire, beautiful bespoke trolley tokens can be produced and sold on as part of fundraising efforts and they often turn out to be a successful method of raising money for local, national and worldwide charities. 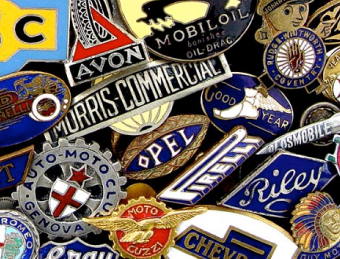 For many years, Badges Plus have been designing and creating bespoke coins and custom medallions for clients from a host of industries and sectors. 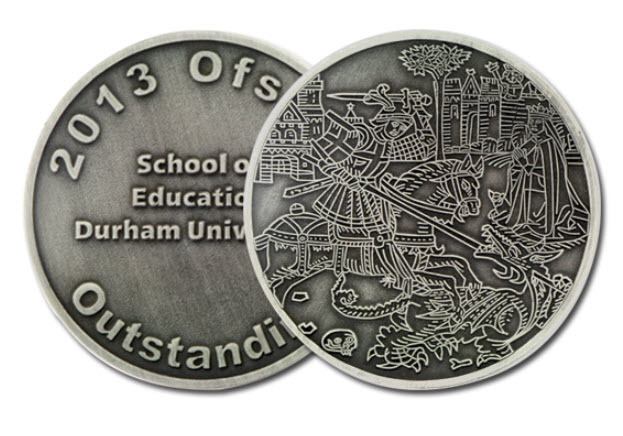 Whether you are looking for custom challenge coins, corporate awards, sports medals, university medals, commemorative gifts and beyond, our specialist coining teams can help bring your ideas to fruition. If you want cheap bespoke coins or medallions without compromising quality, call us today on 0121 236 1612 and our experts will be happy to help.